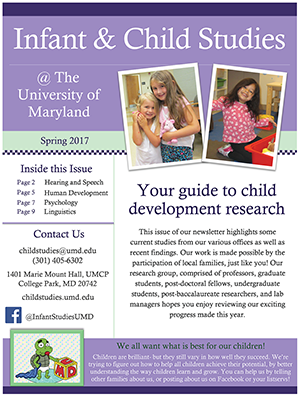 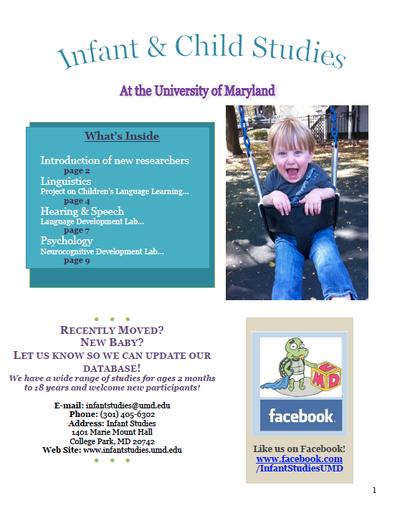 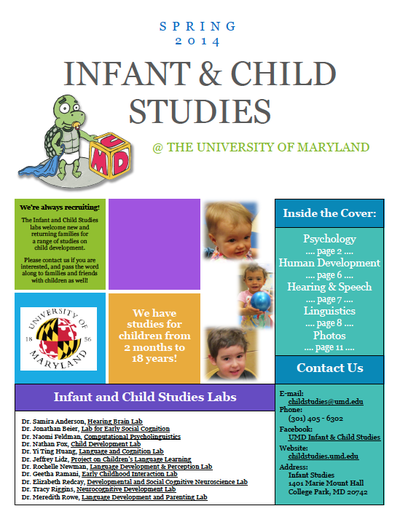 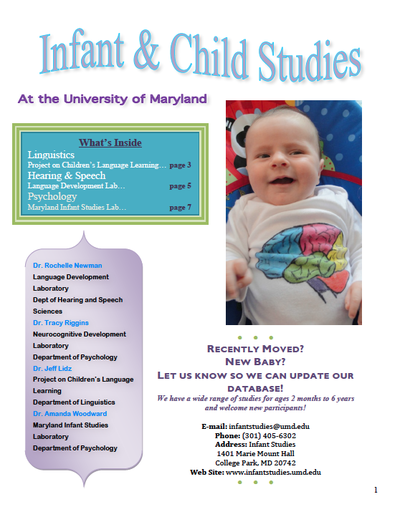 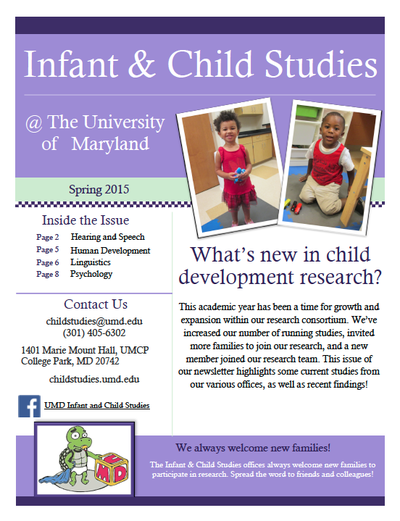 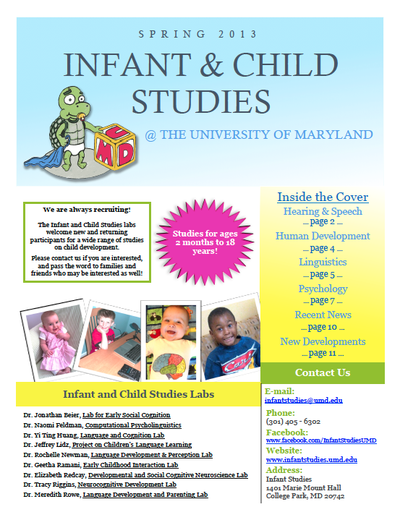 Keep up to date on the research your child is participating in! 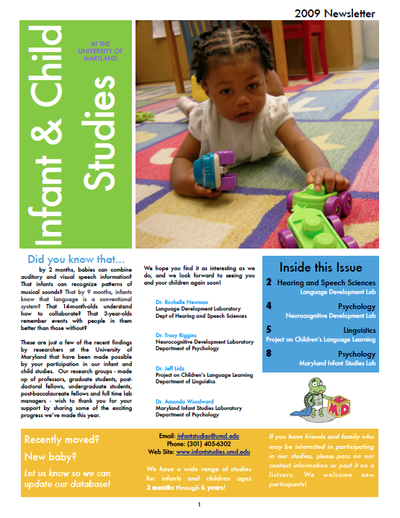 Research findings from across the consortium are published in our newsletters. 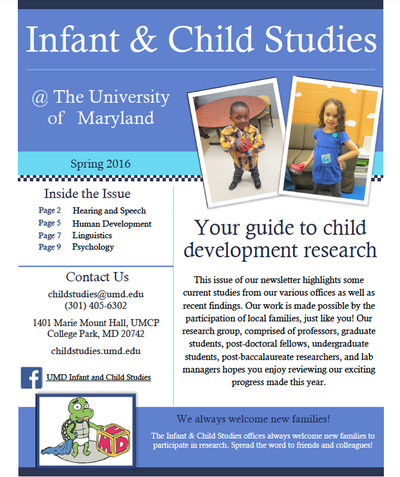 Download the Adobe Acrobat PDF file to view our study results.